Bhavanotsav 17- Our Cultural fest ! Bhavanotsav 17 is all about commemorating our culture. Festivals like this helps to develop self esteem and self confidence in children and also inculcates a sense of belonging, the spirit to work together and foster love and respect for each other. 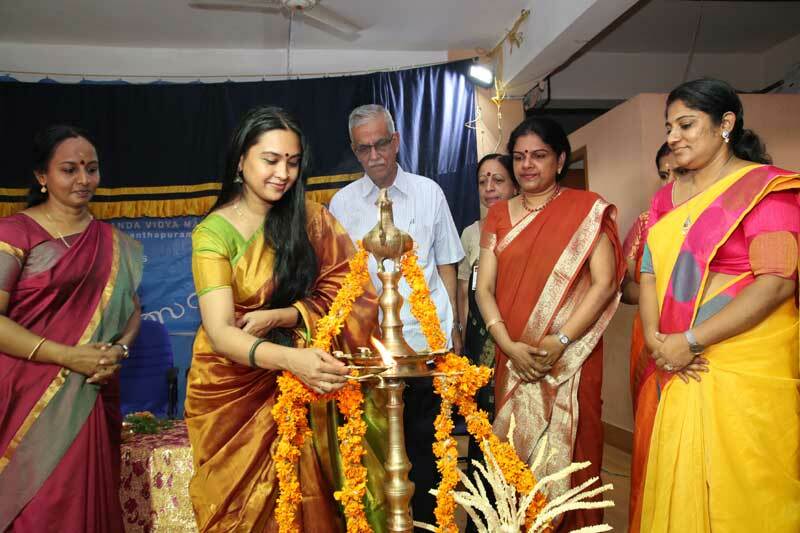 The fest was inaugurated by our distinguished guest of the day Dr.Rajashree Warrier, a well known presence in the cultural horizon of Kerala, a happy blend of beauty and brains!